The BBC is to axe its influential Daily Politics and the national Sunday Politics current affairs programmes. Sunday Politics is a national show that features a regional section each week. But Northern Ireland political anoraks will not have to go without their weekend fix, as the local half-hour of weekly political analysis will continue every Sunday. The Andrew Marr Show and This Week on BBC1 will continue to be broadcast. Mark Carruthers hosts the BBC NI section of Sunday Politics. He tweeted: "For the avoidance of doubt Sunday Politics NI continues on BBC1 NI from September, albeit at a slightly earlier time, immediately after the (Andrew) Marr Show." 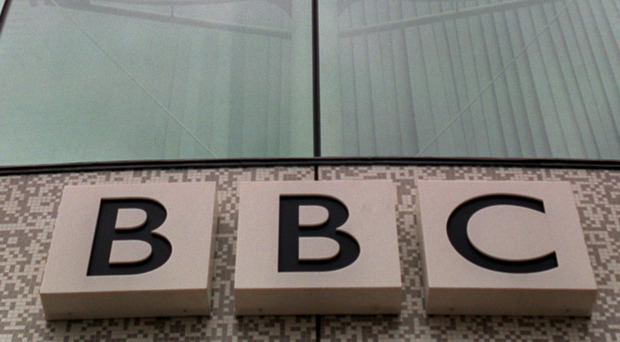 The decision to ditch the long-running shows comes as the BBC faces pressure to reduce costs. Daily Politics, on BBC2 and which first aired in 2003, will be replaced by Politics Live, which will air from Monday to Friday. The new programme will be presented four days a week by Jo Coburn, who currently co-hosts Daily Politics with Andrew Neil. He will host a special extended programme on Wednesdays, to include Prime Minister's Questions. The new programme has been billed as "a fast-moving, conversational show," featuring political interviews, discussion and video content "designed to be shared digitally". Neil said: "In turbulent political times, Politics Live will bring energy and intelligence to reporting politics. "I'm excited by the programme's ambition to engage younger and more diverse audiences - as well as our commitment to rigorous journalism and holding those in power to account. "I'm looking forward to presenting the show on Wednesdays when PMQs will be centre-stage." Gavin Allen, controller of daily programmes, said: "Given the need for BBC News to make substantial savings while offering distinctive content, it no longer makes sense for us to run two national UK politics programmes in close succession on the same day and the same channel." BBC Parliament will still broadcast live and replayed coverage of Parliament and the devolved parliaments and assemblies. But, in a cost-cutting move, the channel will no longer make bespoke programmes and will not air in the weeks when the UK Parliament or the devolved parliaments and assemblies are not sitting.